When I saw my good friend Thaison, from Natsukashi Garage, make a burnout video on his Levin I was inspired to make a video too! This is my 2nd video, and it looks better than my first one. I definitely need a rig to make the motions smoother. Hope you guys like it! 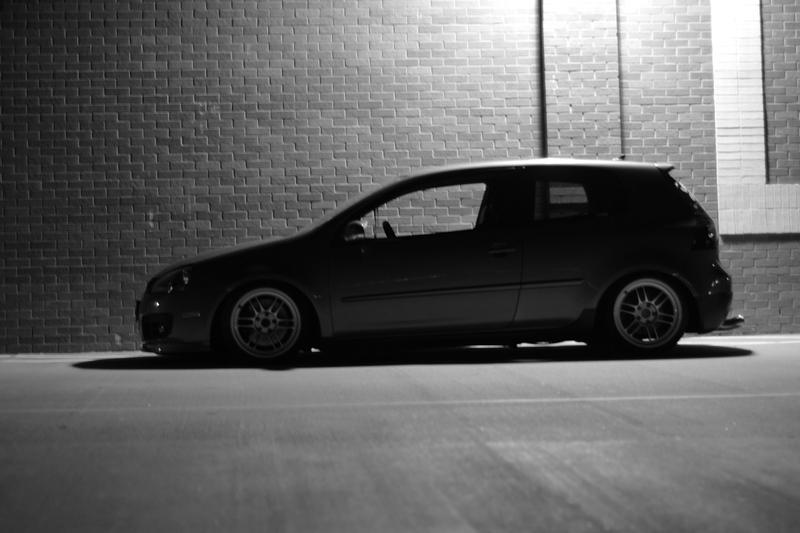 After a busy night in the ER, I woke up in the late afternoon and was itching to relax by driving my GTI around town and take some photo shots. Being Christmas Eve, most stores were closed and few cars were on the road, so the timing couldn’t have been better. When I was a kid (back in the 90s) and reading the pages of Super Street Magazine I remember they would aways write about HIN, and I always thought how cool it would be to go to HIN. 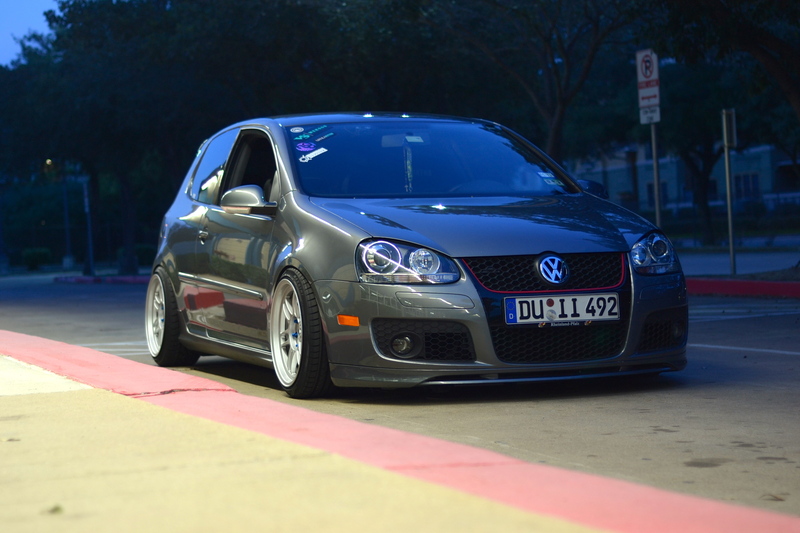 Luckily the last show for 2012 HIN was in Houston, and it happened on the weekend I was off. So I went with some buddies in Houston and drove to HIN. I love cruses, one parking lot we tried to get into was kinda steep and almost got stuck. I used the sidewalk to get into the parking lot at an angle, low life. 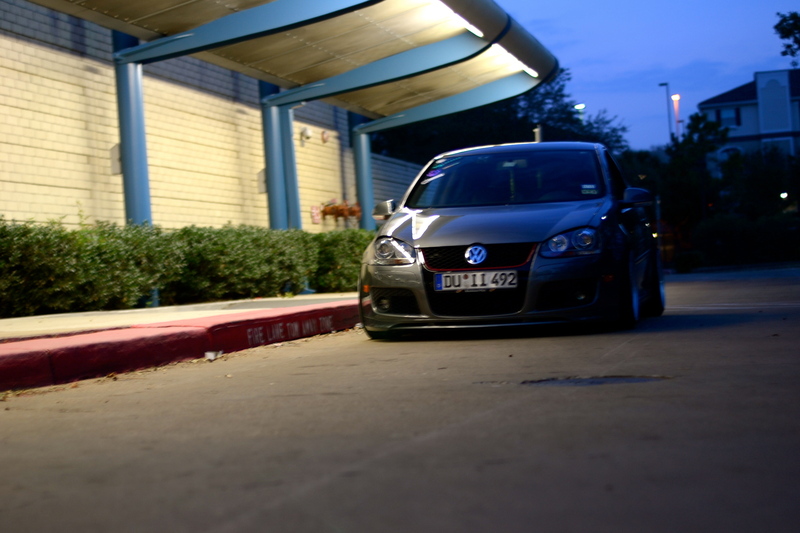 Living in Houston, I met some pretty cool friends that own some really nice VWs. I went to my friend’s house to do some fender work, then we decided to do a mini photo shoot in the freezing December winter. Anything to do with cars Im game for! Plus I get to practice my photography skills! Welp, since TBT or “throw back thursdays” are the new cool thing to do on social media on thursdays… I decided I’d hop on the bandwagon today. So recently I was asked to do a photo story on someone interesting that I know for a photography class in school. I enjoyed the project so much that I have decided to give a more in depth presentation to those of you out there that follow us here. Thaison is one of the co-founders of Natsukashi Garage and also one of the most interesting people I know. By day Thaison works and operates a Pho restaurant rightfully named Pho Thaison by his parents. This once small operation has turned into a restaurant chain of over 6 restaurants here in the local Austin area. (Really if you get a chance stop by the William Cannon restaurant and eat some of his amazing food) At night, however, he focuses all of his energy on building and maintaining any one of the 4 Toyota Corollas that he owns. 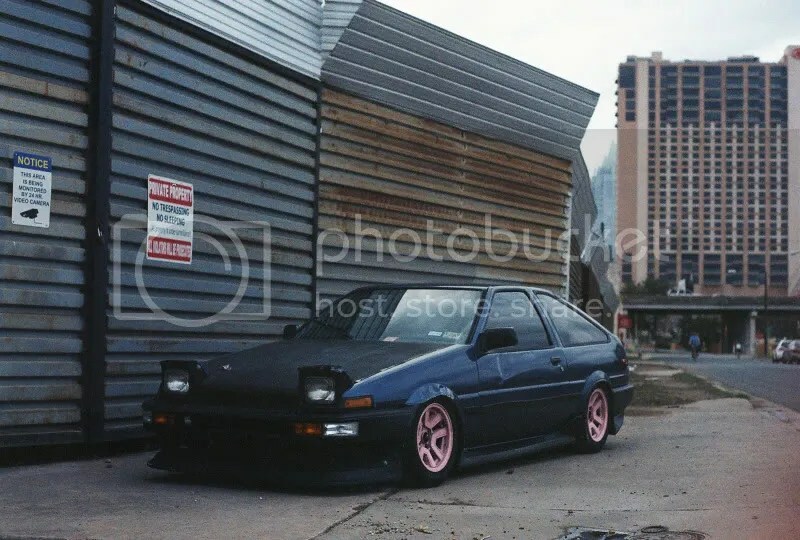 Now knowing Thaison, his love for Corolla’s is unprecedented and his creativity when building them is top notch. I’ve appreciated his philosophy of always doing what he wants on a build regardless of what anyone else says. That’s a hard trait to come by these days, especially in our scene. Even more so, Thaison is one of the few people who are truly involved in keeping the art form of the Toyota Corolla alive. Being a cult classic favorite the cars are hard to come by, but when he gets one he holds on to it forever. Like every build Thaison’s cars go through different phases. Everything from slam the crud out of that car to raise it and race it has been done by him. Being privileged with the internet also leaves him to be inspired by peers from across the world. His cars sometimes go with the trends and at other times go completely against then. However, unlike most people who would send a car off to a shop to perform the work they have in mind Thaison does everything by himself in a small garage with the most basic of tools. A true artisan of his craft. 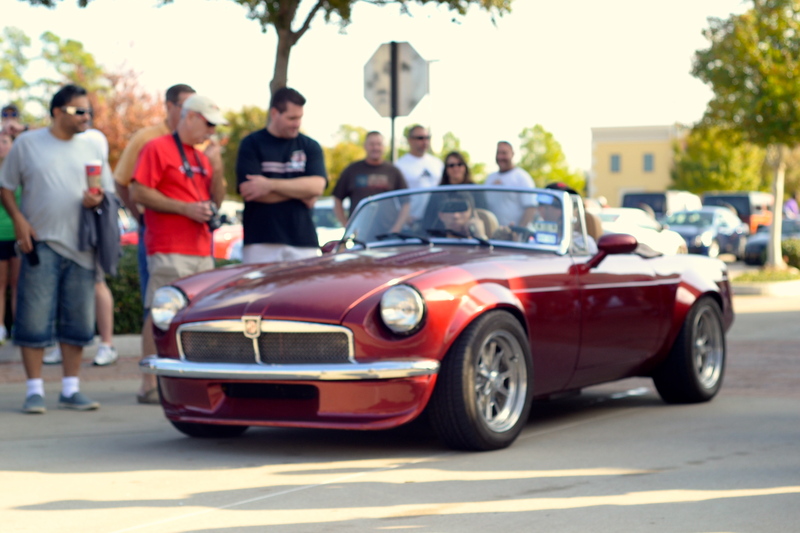 This was my first Cars and Coffee show I went to, and I have to say its a little bit different from the other car shows I’ve been to. Its more like a car meet because its free but without the rice. There wasn’t the usual stanced imports, or JDMness that you see like at Weksos, or at First Class Fitment. In matter of fact there wasn’t many stanced cars, I was the only stanced VW in the meet; instead you see the rare exotics, high end cars, and classic cars. It felt like a show that for the mature crowd, or something you can go with your family.